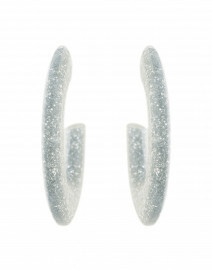 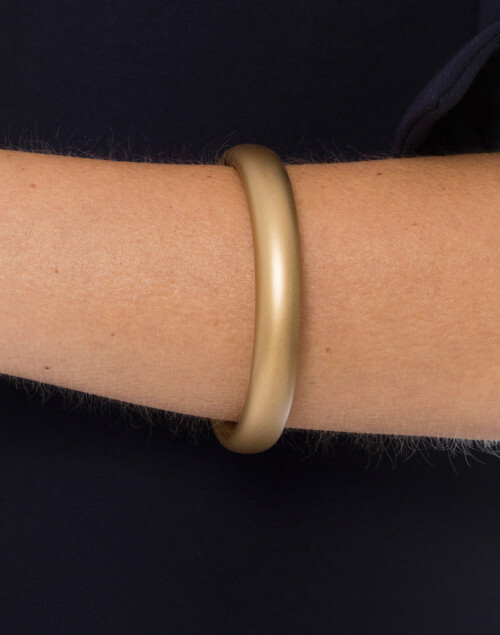 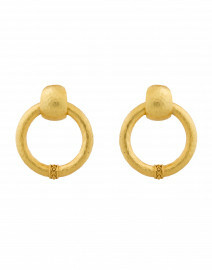 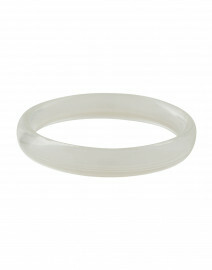 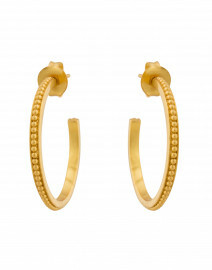 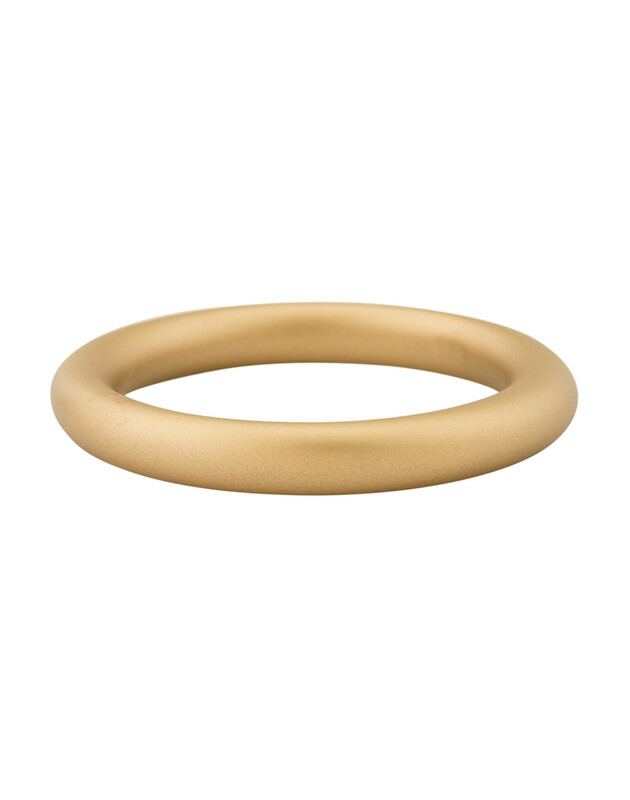 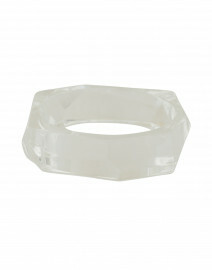 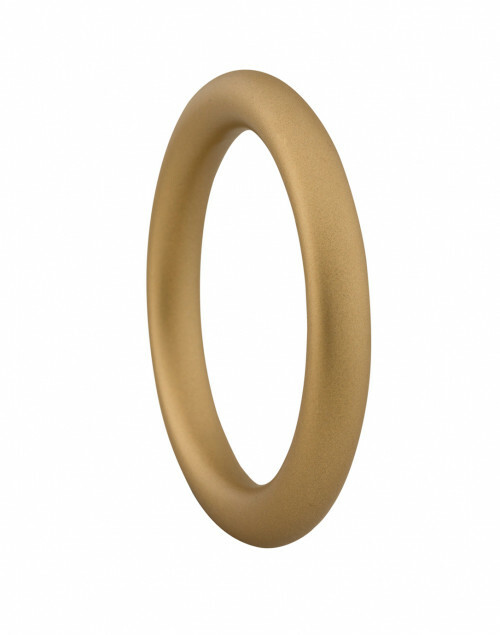 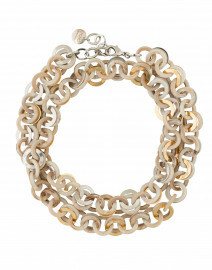 Joan Goodman's Alchemy Elliptical gold bangle radiates classic and cool. 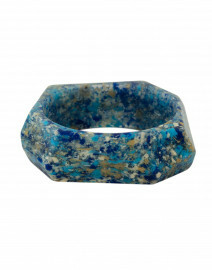 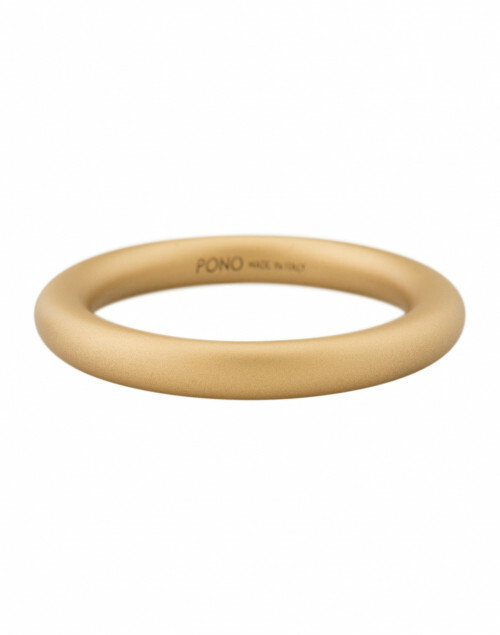 Rendered in Italian resin with a gorgeous metallic matte finish, this bangle perfectly pairs with other accessories and serves as a simple statement piece when worn on its own. 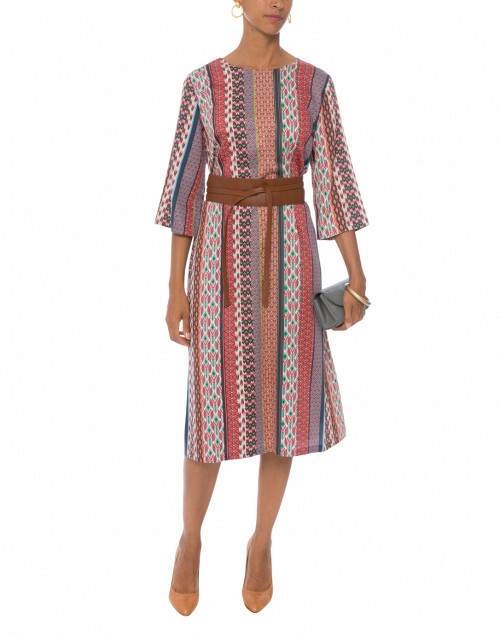 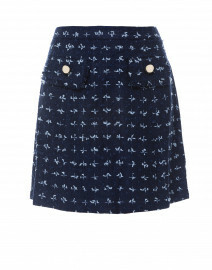 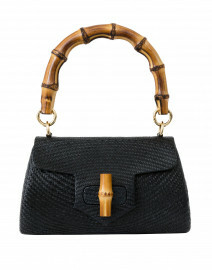 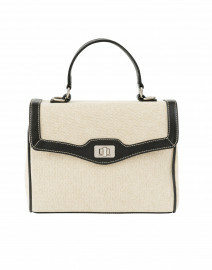 Pair with a chic pattern and sharp handbag for a fun and polished look.